My time has been chaotic! Been doing reviews, (showing up for work) trying to get writing done--I spent much of today working on my quilt. Cutting tiny squares. Still not done--I'm planning on spending the evening finishing up while immersing myself in Lord of the Rings. (And I really hope to watch The Hobbit tomorrow. I've been dying to see it again). I've said in a recent post that I'm determined to be upbeat, because I'm sick of being moody and "rawr". Well, as I said--it's easier said than done, but I can honestly saying I AM trying, and doing better--I think. Granted, maybe it's just the rocky road icecream giving me a happy buzz right now. But I think I can safely say that I'm striving, and doing some good. 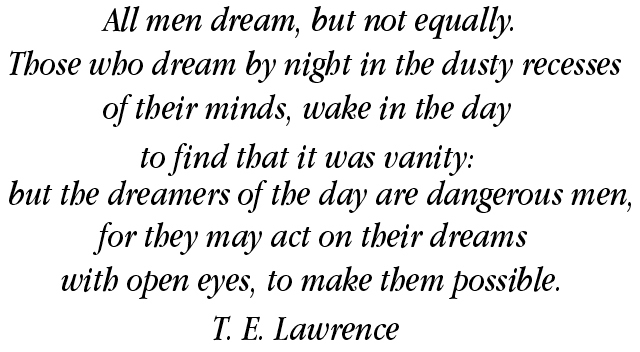 What made me share this quote is I got an email from one of my friends the other day, and she has it as her signature. I've thought before it was a an excellent quote--but at that moment I felt like it was something I needed to remember and share. It's what I'm doing--I'm striving in any way I can for what I desire most. I'm working hard for it, keeping my eyes open, even at the times when my goal feels light years away. The going is slow, and at times tedious. But life is more than just the road. I have a question--how many of us remember to look at the clouds at some point in the day? Remember how big and clear the sky is, or how beautiful the shades of it? I am lucky to have this. One benefit of living on the outskirts of town is that I get to see the sun come up during my morning walk--and it is the simple quiet of the morning, and the peaceful beauty that reminds me to just take a breath. Life is something big, unfathomable, and beautiful. We're lucky to have things like this to enjoy and help us take a breather along the road. I really believe that the good Lord gave us such a beautiful world to give us a sense of beauty and reality that enable us to dream with our eyes open, even if our roads are misty. 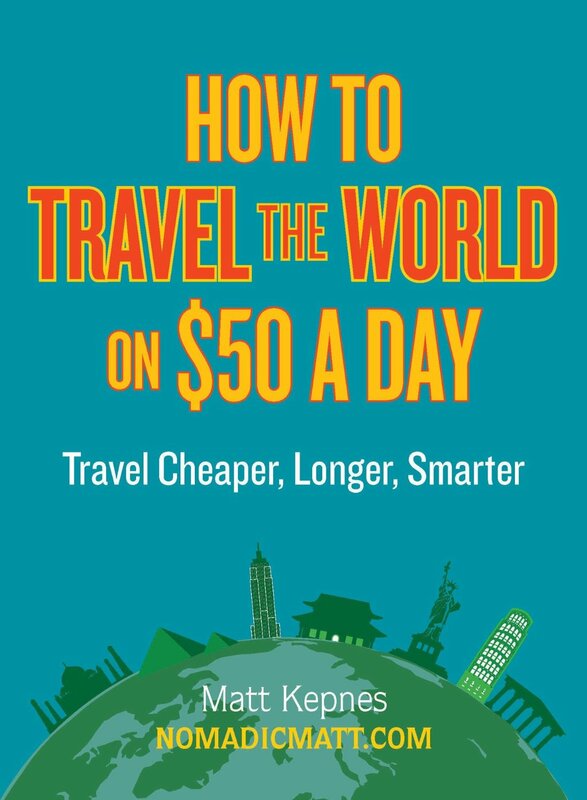 I also have the How to Travel the World On $50 a Day review! I really enjoyed the book. It gave some incredible advice, about ways to save money with certain transportation systems in different places, passes, good choices for housing, etc. And some very interesting ideas for finances, like which cards to use for miles, buying certain things to build your mileage credit, etc. And the thing was, it didn't sound all out there. You can tell he's really done this for himself, (to say nothing of all the other good reviews people have given!) and that it has worked. I really liked that in the end, he showed you the basics of living/touring certain areas of the world, like South America, New Zealand, Western Europe--he really broke it down for you in which things are good options. It all seemed very applicable, and I can't wait to take advantage of the advice whenever I get the chance to travel. I really feel this was definitely worth the buy! Sounds like a lot is going on for you. I hope it all works out and that you also stop to enjoy what around you. Oh, on the side of my blog, I forgot to mention that I added the link to your store for Etsy onto my blog. I hope that helps. And thanks for the help, Shelby! That's really awesome of you. Glad you liked it! Hope it encouraged you too.